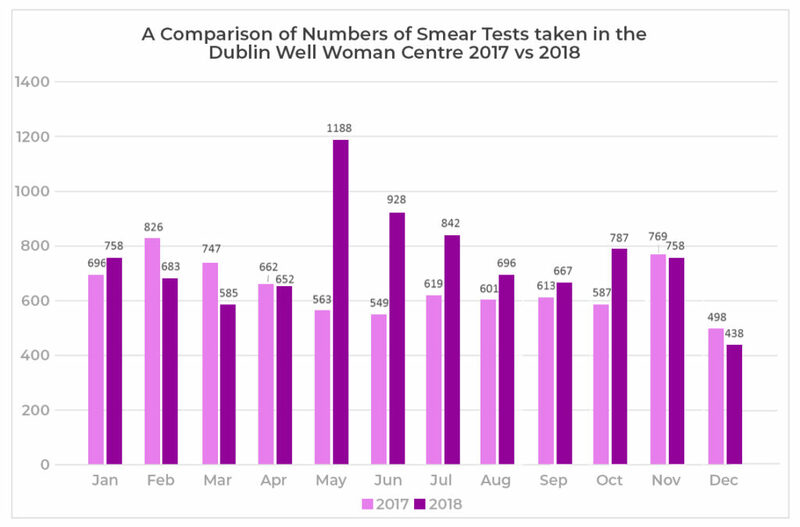 In advance of Cervical Cancer Prevention Week (21st– 27thJanuary), the Dublin Well Woman Centre has published an analysis showing the hugely increased number of smear tests it took during 2018, as a result of the crisis of confidence in the CervicalCheck programme. In May 2018, when the Cervical Cancer story broke, The Well Woman Centre conducted 1,188 smear tests, compared to 563 for the same month in 2017 – a 111% increase. Between May and December 2018, the organisation registered an overall 31% increase in the number of smear tests taken, compared to the same time frame the previous year. 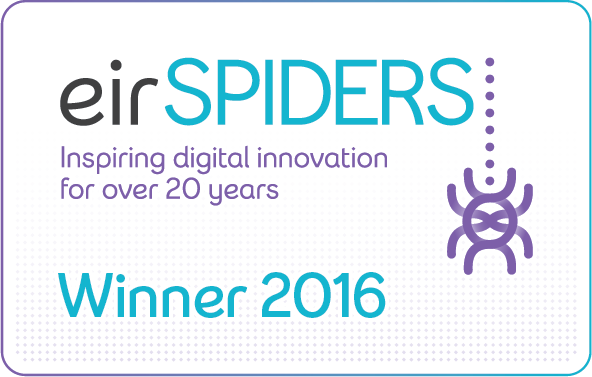 “Since the start of 2014, all of our smear tests have been sent to the Coombe laboratory. We greatly value the importance of having smears analysed in Ireland; it’s easier for us to communicate with the laboratory, and the turn-around time had always been quick. Before the crisis of confidence in the system, we were getting results back from the lab in about 4 weeks. However, since last May, the delay has been running at about 10 weeks,” stated Dr McQuade. Dr McQuade went on to welcome the fact that the CervicalCheck programme will move, later in 2019, to a more targeted HPV-based analysis of smear samples. “The aim of regular smear testing is to pick up changes to the cervix before they become cancerous, allowing doctors to intervene and treat as early as possible,” concluded Dr McQuade. The Dublin Well Woman Centre was founded in 1977, with the aim of giving women in Ireland access to information and services around contraception, at a time when it was largely illegal. In the 1980s and 1990s the organisation fought a number of court cases at the High Court and Supreme Court, eventually winning (at the European Court of Human Rights) the right to give women information on abortion. The organisation now offers a comprehensive range of women’s and reproductive health services, including contraception, cervical and STI screening, PMS and Menopause clinics, early medical abortion, and fertility investigations. It operates three clinics in Dublin. Cervical Cancer Awareness Week runs from 21st– 27thJanuary, 2019. Over 180 cases of Cervical Cancer are diagnosed each year in Ireland, with almost 9,000 high-grade lesions being detected. Around 250,000 cervical smears are taken annually.